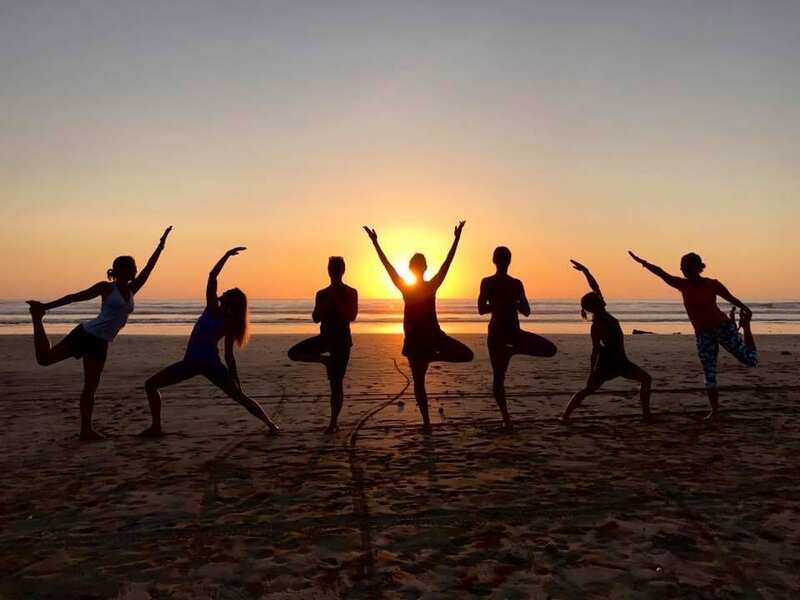 Pause…Listen…Immerse yourself in beauty for a week of yoga, surf and soul nourishment. Steep yourself in nature. Reconnect with your truth.